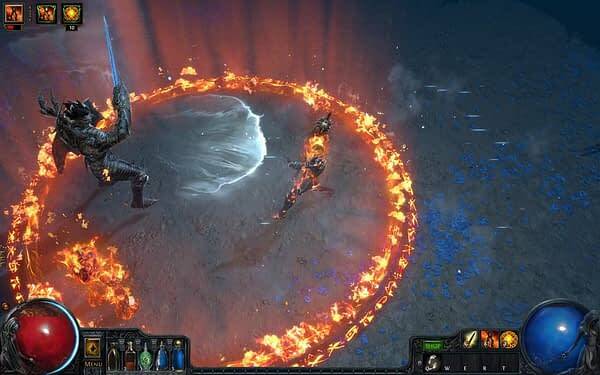 Grinding Gear Games has launched the latest expansion for Path of Exile for PC with the Xbox version planned for launch next week. Titled Delve, the expansion features the game’s first infinite dungeon, called the Azurite Mine and a new vehicle specific to the infinite dungeon, called a Crawler. The mine is filled with various treasures and Azurite ore that can be traded in for flares, dynamite, and updates for your Crawler. Naturally, the difficulty of the deep dungeon scales as players go further into it, with harder encounters, exotic creatures, and more difficult challenges than any seen in the game before. “Delve is a unique expansion for Path of Exile because it takes player progression far beyond anything we had previously experimented with” said Chris Wilson, co-founder of Grinding Gear Games. “We are really excited to see how players react to some of the surprises that we have buried deep underground in Delve. 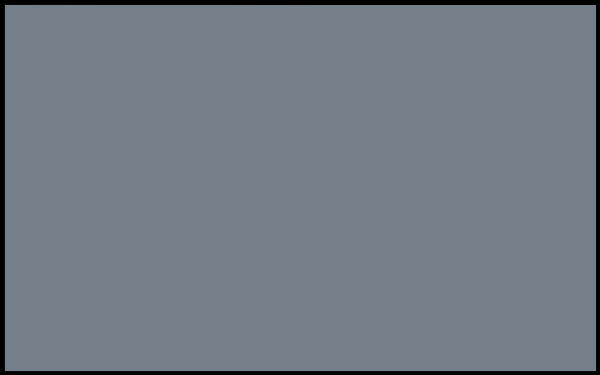 The game was initially released in October 2013 to critical acclaim. Since launch, Path of Exile has become a global community of over 20 million players. Path of Exile: Delve, like every major expansion of Path of Exile, will be completely free-to-play. You can check out the latest trailer for Delve below.